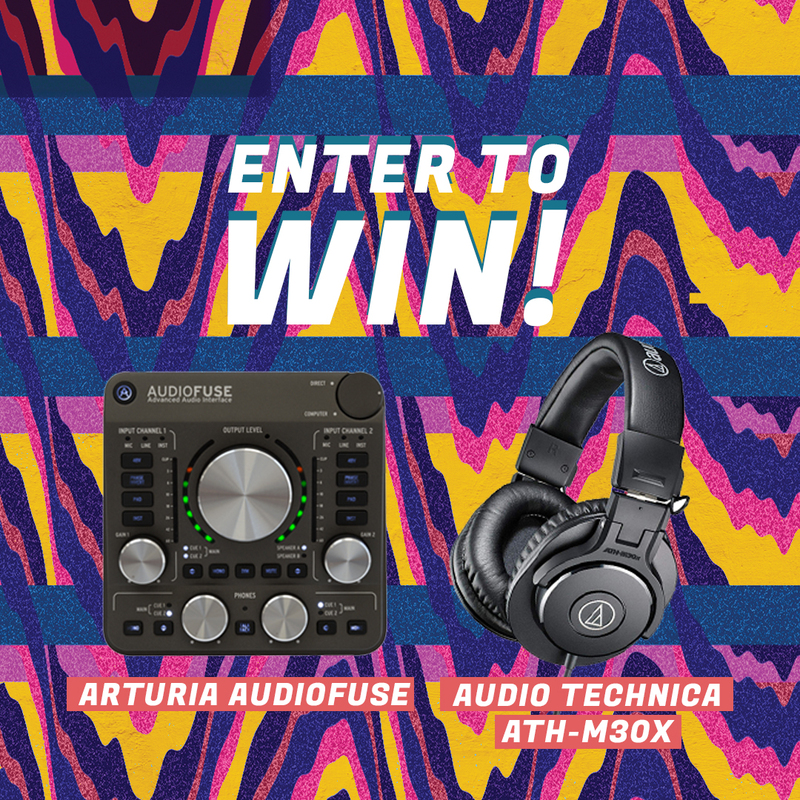 Helping you to record all April long: Enter to Win a FREE Arturia AudioFuse audio interface and an Audio-Technica ATH-M30X headphones! Enter below, in-store or DOUBLE your chances on social media! Follow us on Facebook, Instagram and Twitter and find out soon. *Contest rules: Only one entry per online, in-store and social media allowed per person, three entries total maximum. No purchase necessary. Contest entry period starts at 10:00 am April 1, 2019 and continues until 12:00 am on April 30, 2019. Contest winner will be selected by May 10th. All times are Pacific Standard time. This Contest is only open to residents of Canada who are13 years or older. Tom Lee Music Canada has the right at any time to require proof of identity and/or eligibility to enter the Contest. Failure to provide such proof may result in disqualification. No cash value can be awarded.. Prize must be accepted as awarded, without substitution, transfer, exchange or assignment. It cannot be used for account payments or rentals.